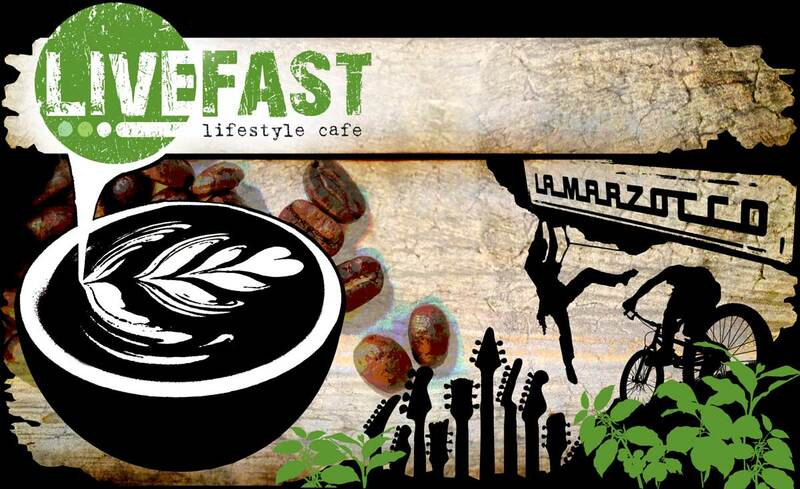 Livefast Cafe | » Autumn has arrived – with a HOT new menu! Autumn has arrived – with a HOT new menu! Hey Hey! Its great to see the back end of another hot and hazardous bushfire season! We were lucky this year with a very close call, but Autumn is finally here with some cooler weather, and guess what? A BRAND NEW MENU to keep things hot while it gets chilly outside! I’m certainly looking forward to quiet campfires, hot coffee on chilly mornings, and exciting new flavours in the café! On top of all this, we have some unbelievably good music events that we will be hosting on these weekends! Stay tuned, and we hope to see you all soon! Will & The Livefast Team!